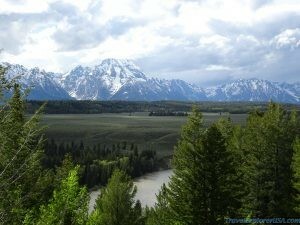 The view from Jackson Lake Lodge is spectacular. 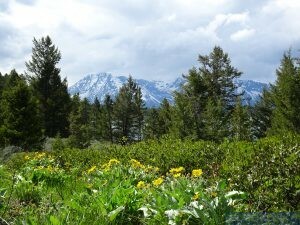 This is a must see spot on your trip to the Grand Teton! You can take a break and have a yummy meal at this beautiful Lodge. There are clean restrooms and places to shop and buy souvenirs. Of course you can also stay at the Lodge and soak it all in. 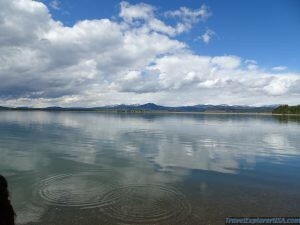 This entry was posted in Travel, United States, Wyoming. Bookmark the permalink.